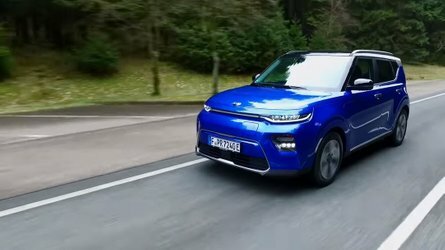 Chargefox is a new Australian start-up that has successfully raised $15 million (AUD) for initial rollout of 21 ultra-fast charging stations by 2020 and the first was just launched. The first station is located in Euroa, Victoria on the Hume Highway, some 160km North East of Melbourne and offers two ABB Terra HP High Power fast charger (up to 350 kW according to ABB press release). "Chargefox, which plans to build a government backed network of electric-vehicle stations connecting major cities in Australia to make long trips as feasible for electric vehicles as for fossil-fueled vehicles"
ABB was selected as a key technology partner and supplier. The chargers are equipped with CCS Combo 2 and CHAdeMO plugs, although we believe that only CCS are ultra-high power, with liquid-cooled cables, at the moment. 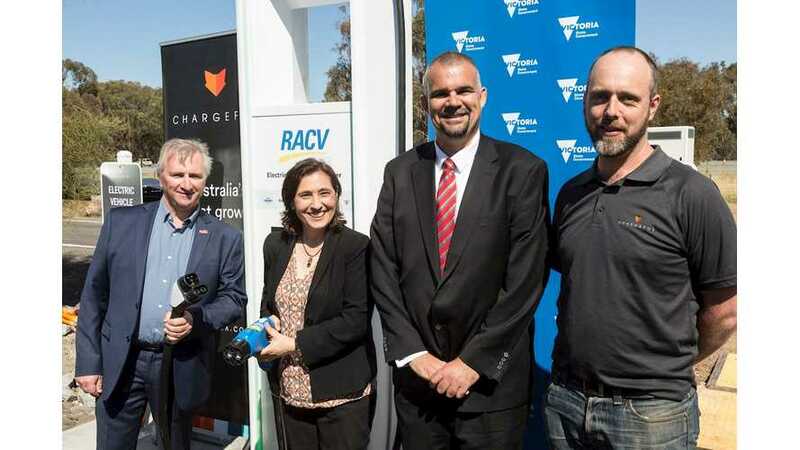 "The second Chargefox site, which will also feature two 350kW Terra HP chargers, is planned for Barnawartha North, near Albury and will be deployed before the end of 2019. The addition of a further two high power charge stations on the main corridor between Melbourne and regional Victoria will dramatically reduce charging time for drivers travelling interstate." “ABB is proud to collaborate with Chargefox and its partners on this innovative venture, the first of its kind in Australia, and to be able to assist in deploying the first of the new generation of high-power charging stations in Asia Pacific. “When choosing hardware for the first Chargefox Ultra-Rapid sites, we were really looking for a solution that was flexible, straightforward to install and met approval requirements from relevant bodies. 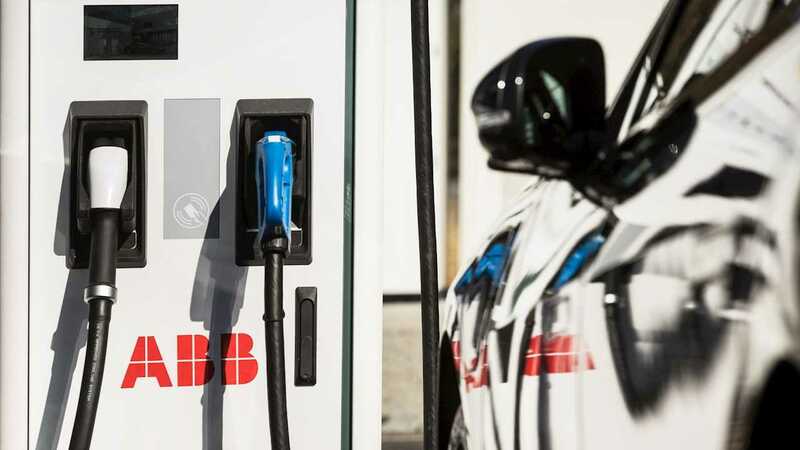 ABB’s Terra HP fast charging solution met this brief, with the additional benefit of ABB’s equipment being well-known and trusted by network operators.